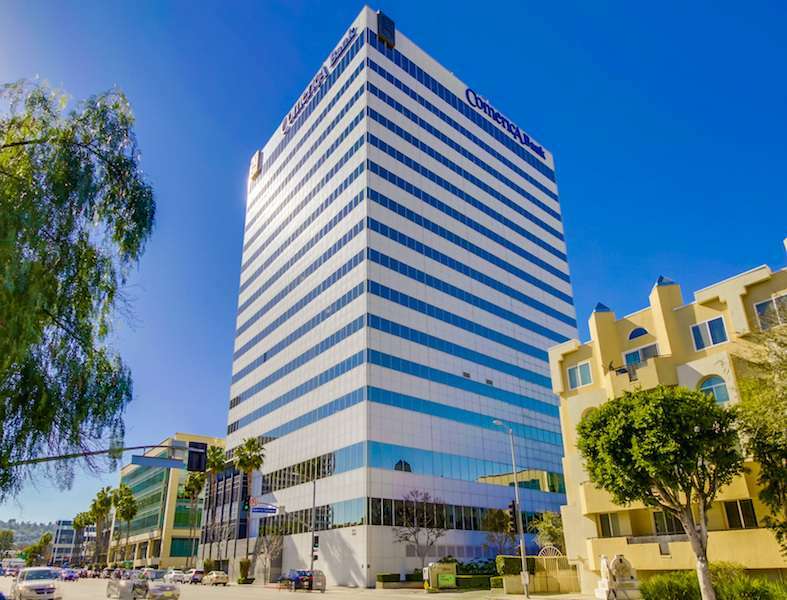 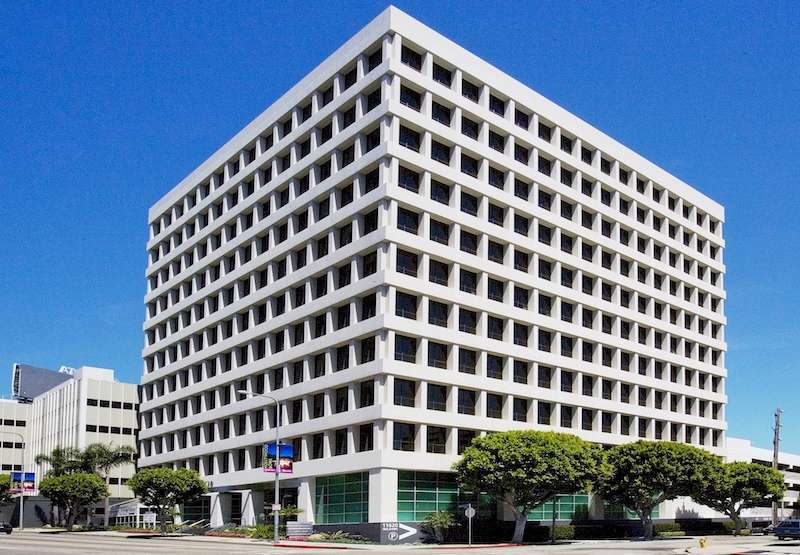 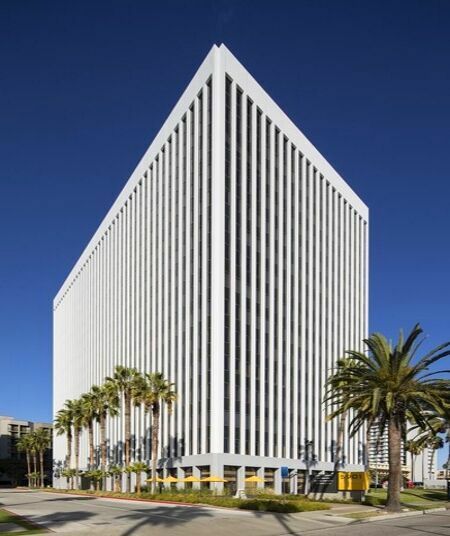 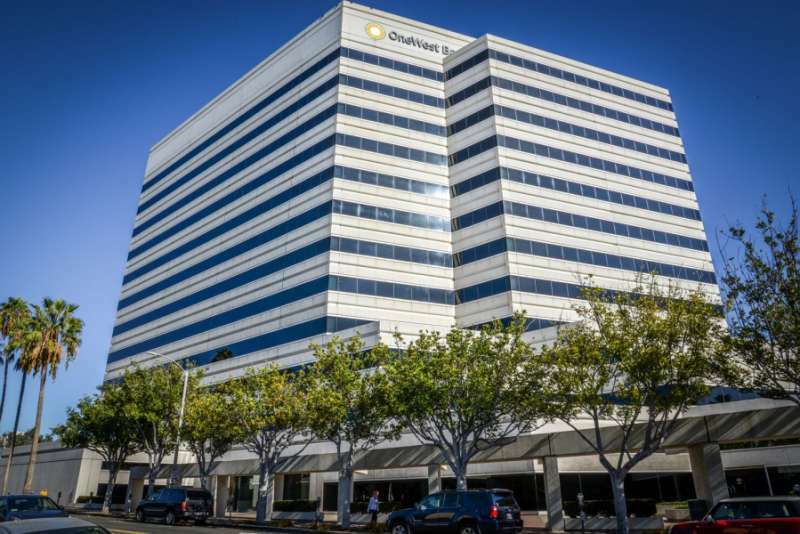 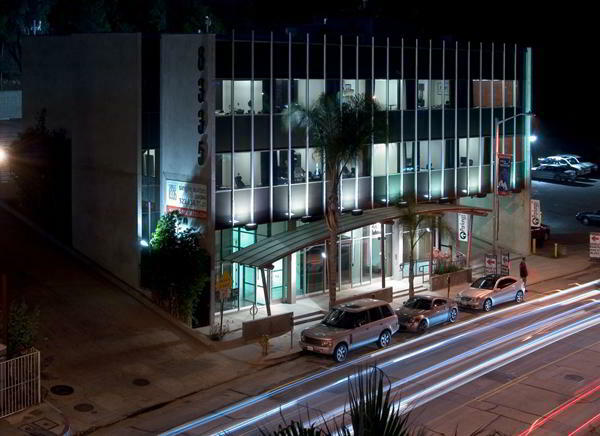 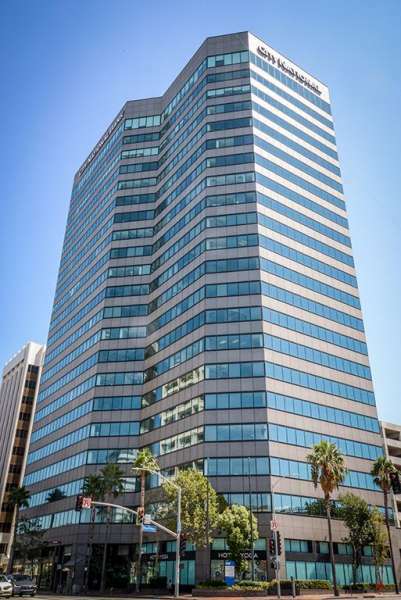 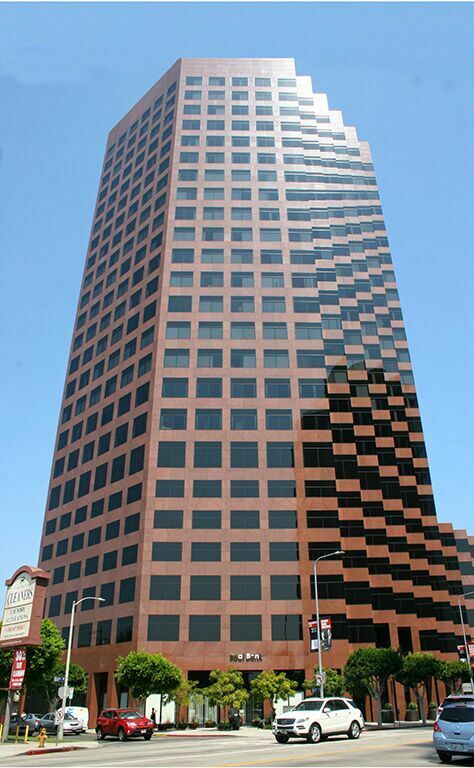 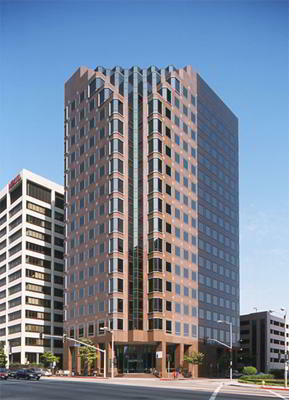 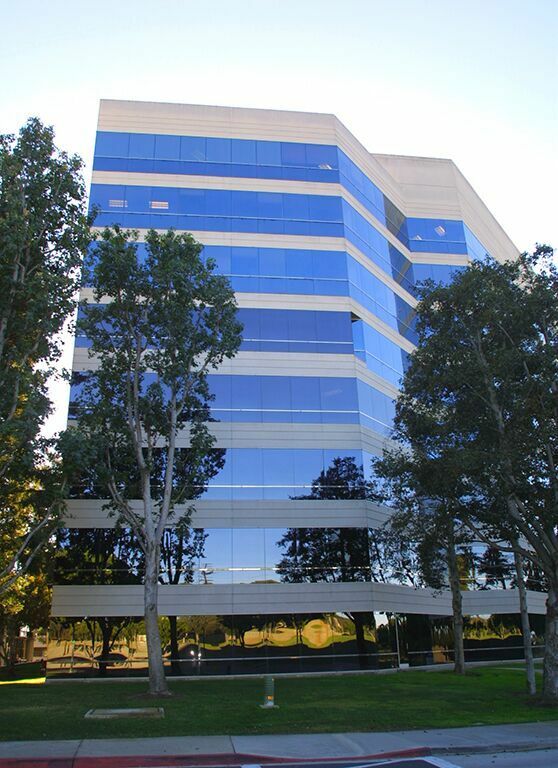 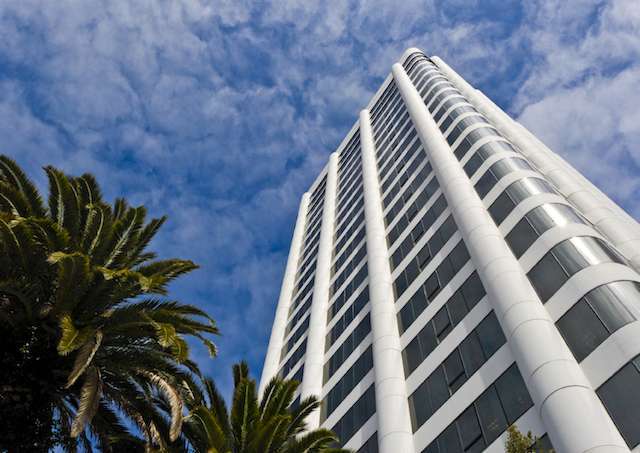 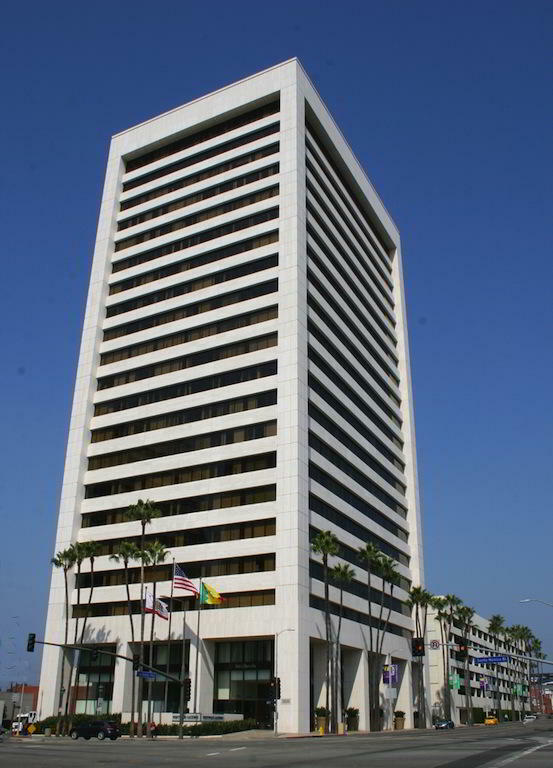 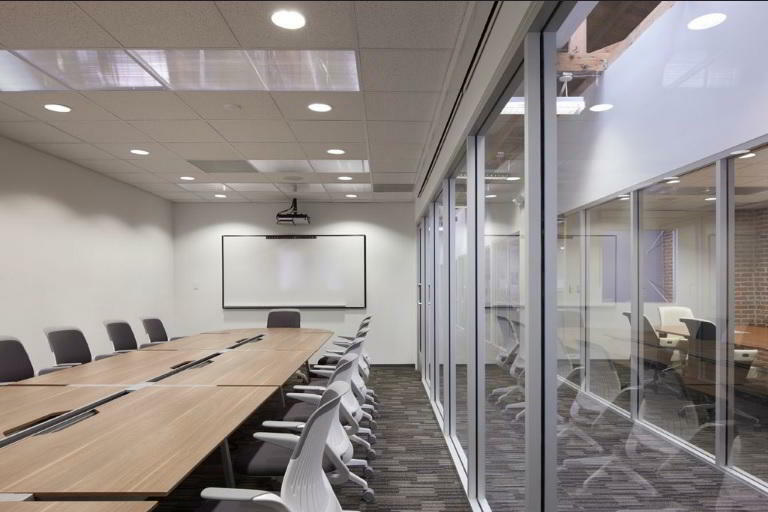 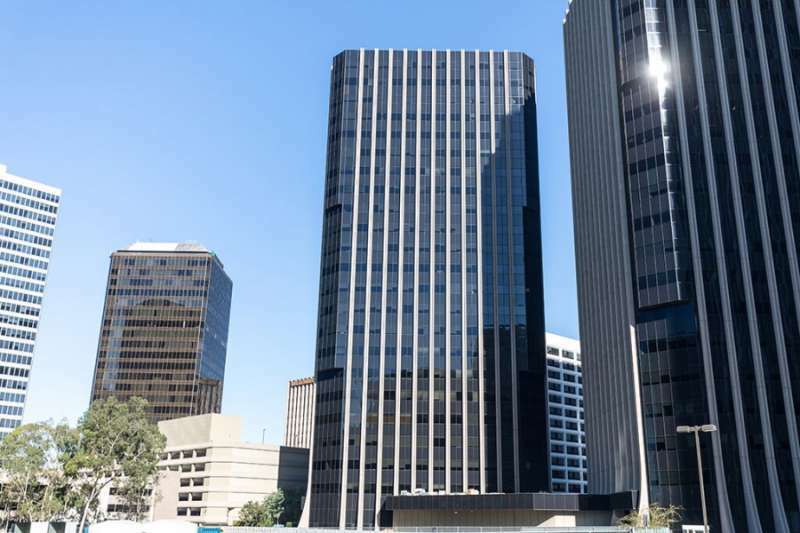 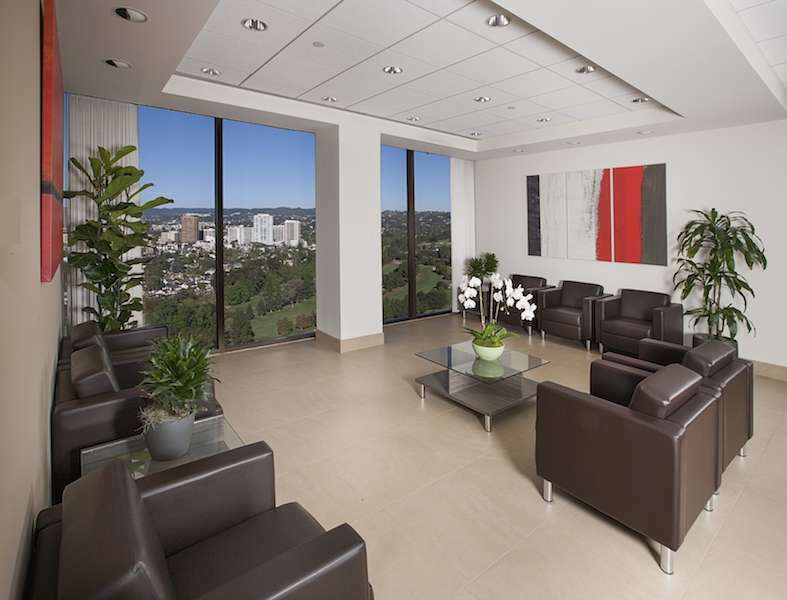 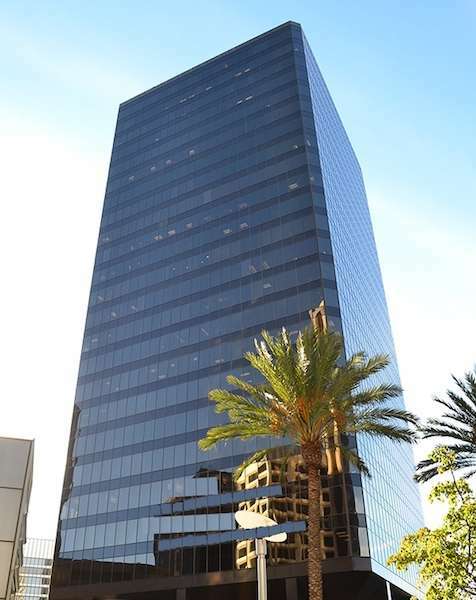 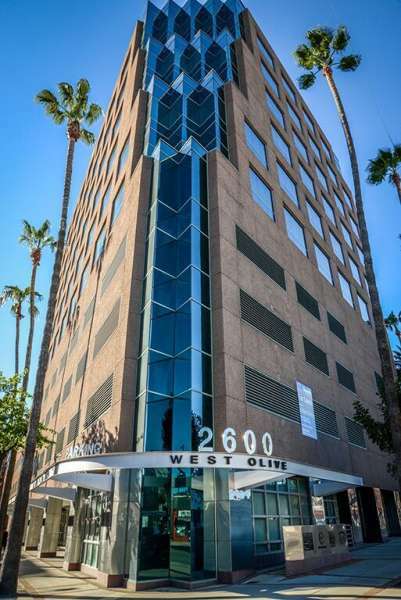 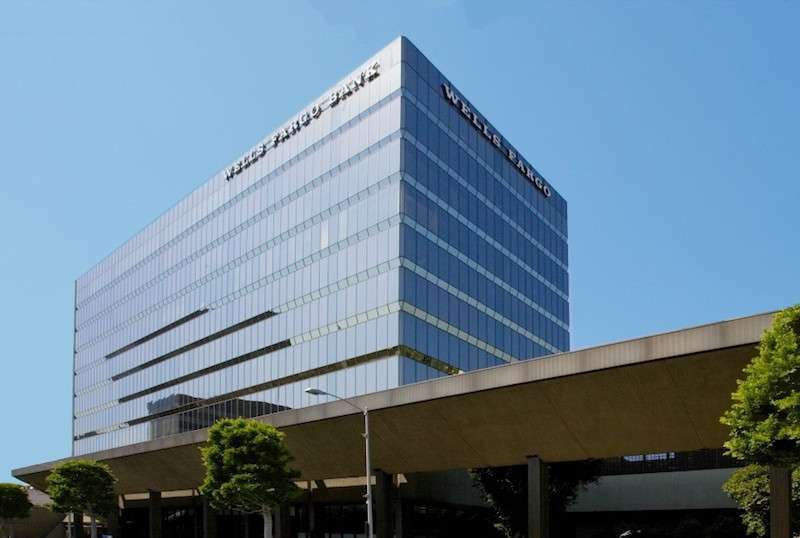 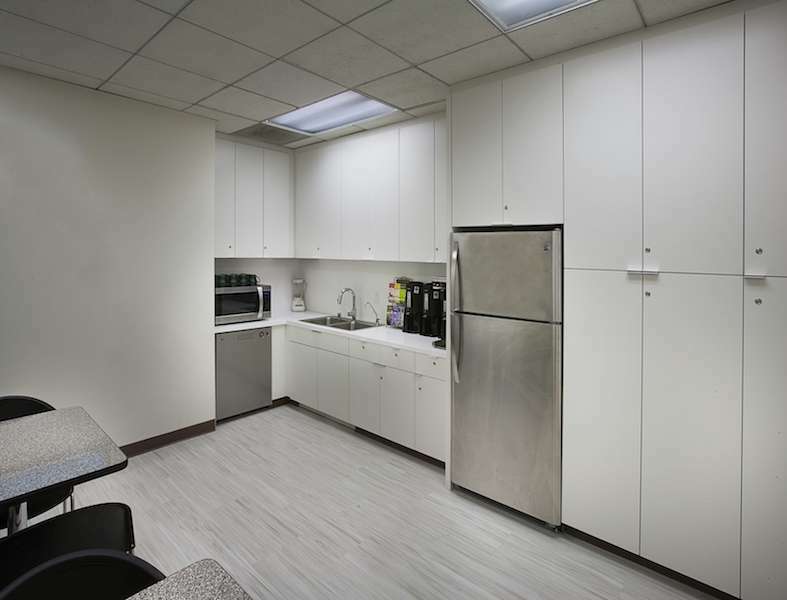 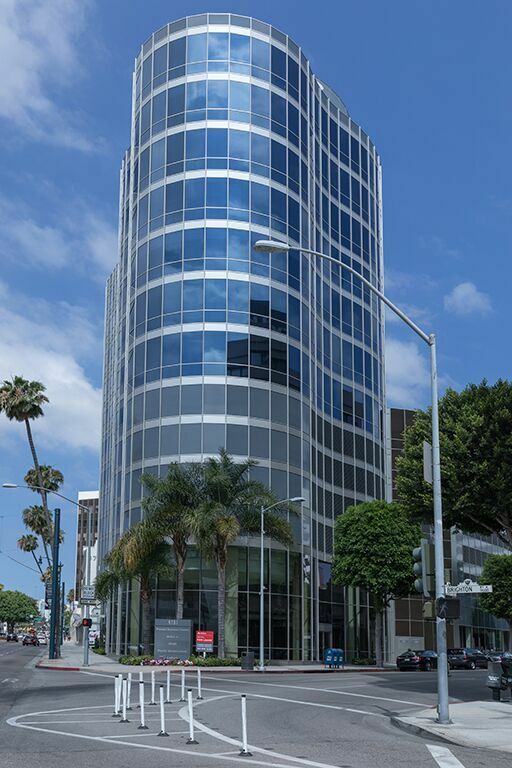 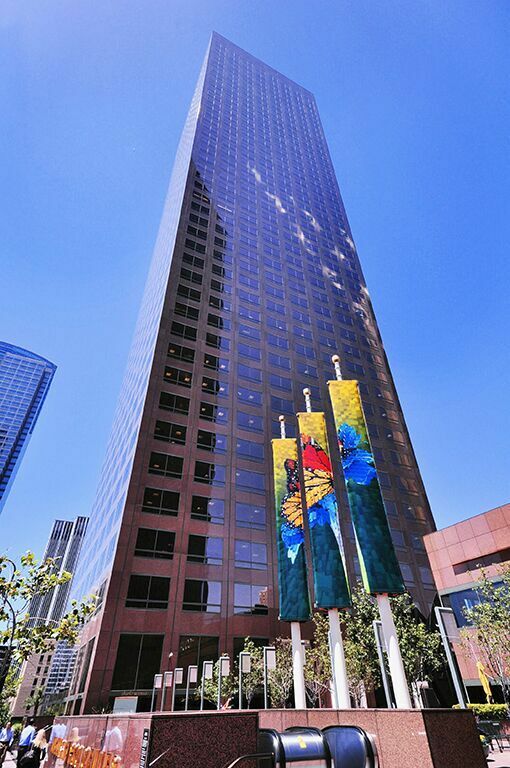 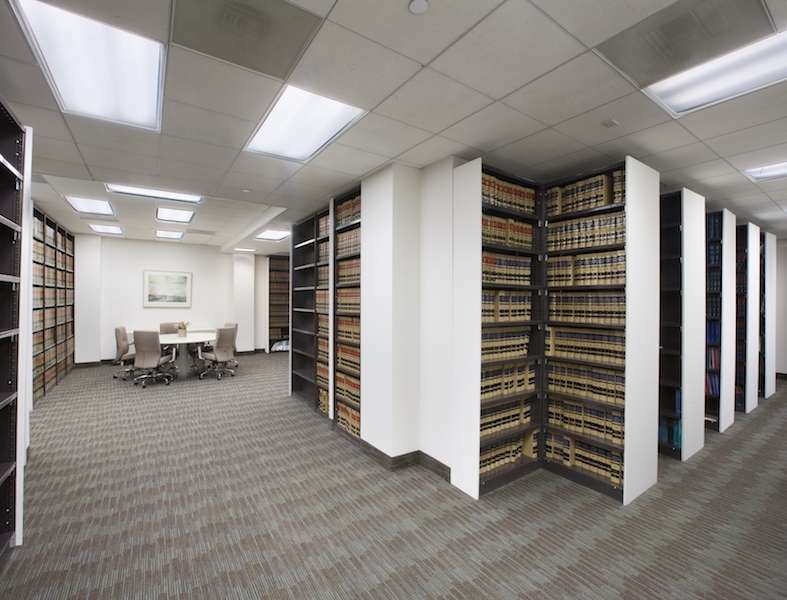 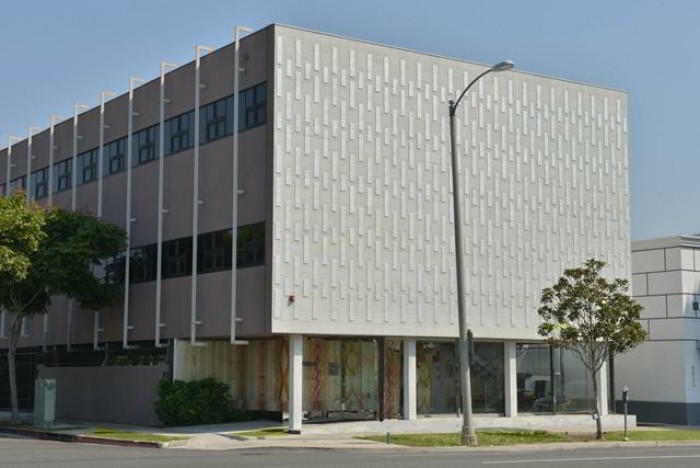 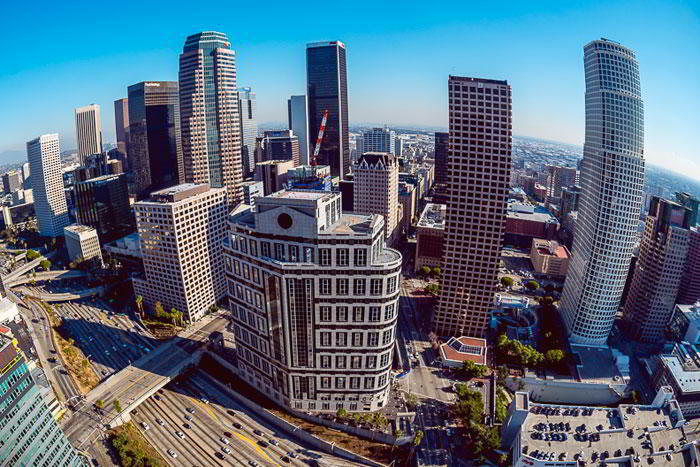 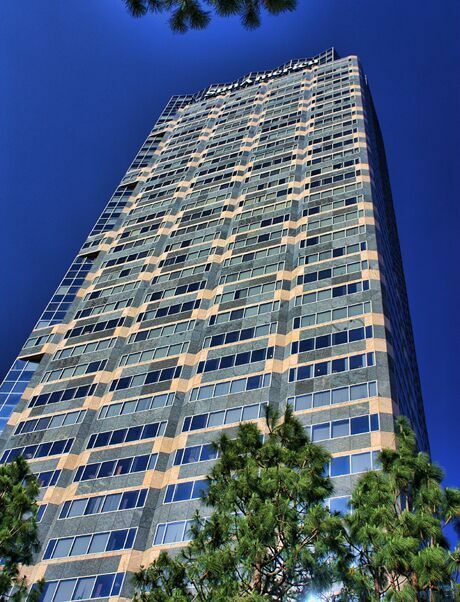 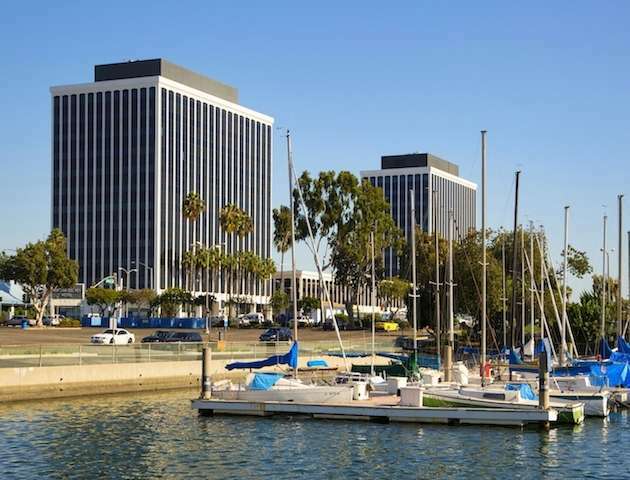 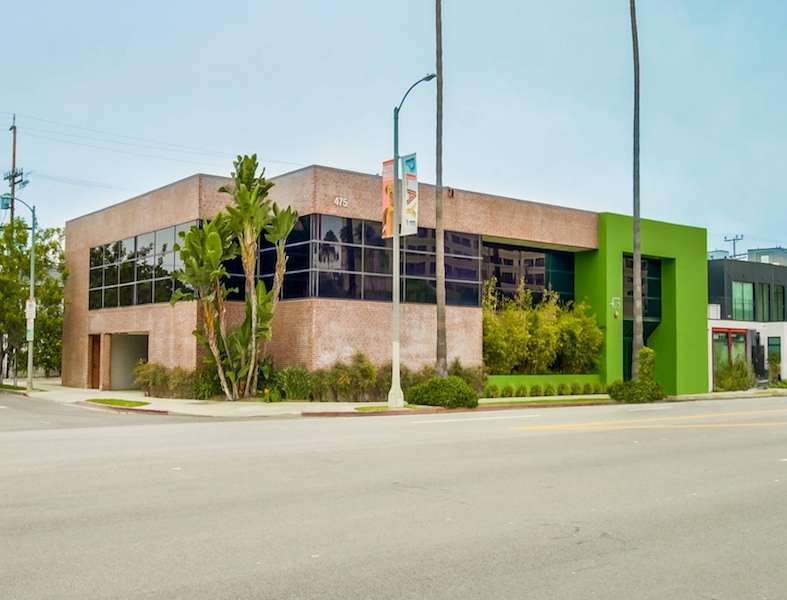 Alliance Los Angeles virtual offices are essential to any business with growth on the agenda. 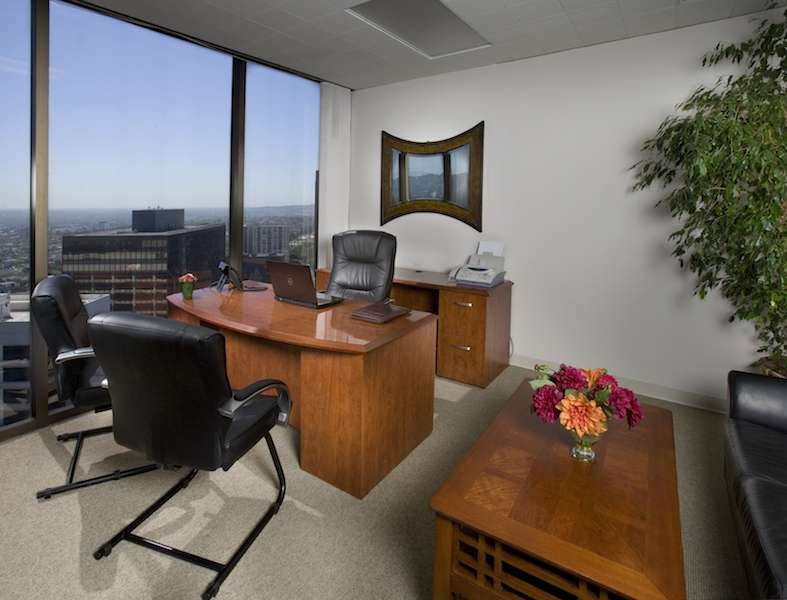 Get friendly Live Receptionists, dependable mail forwarding and a comfortable meeting space for an affordable rate. 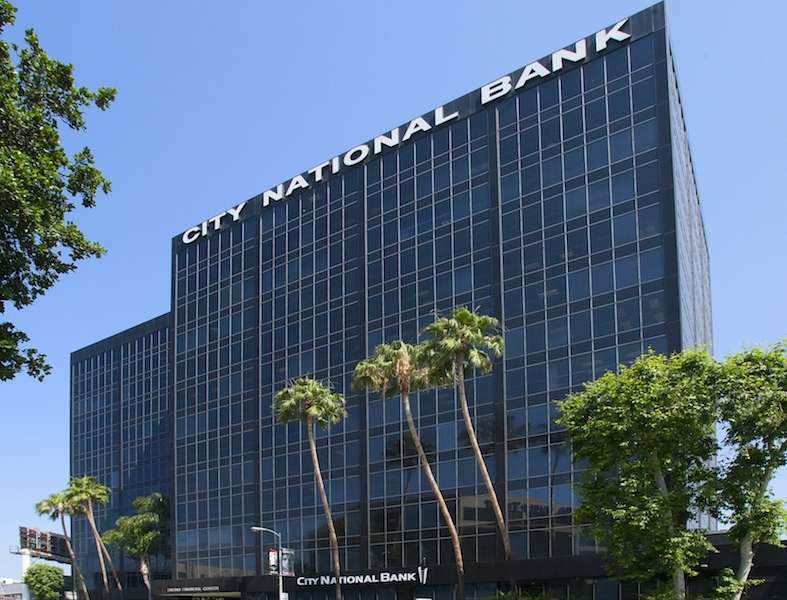 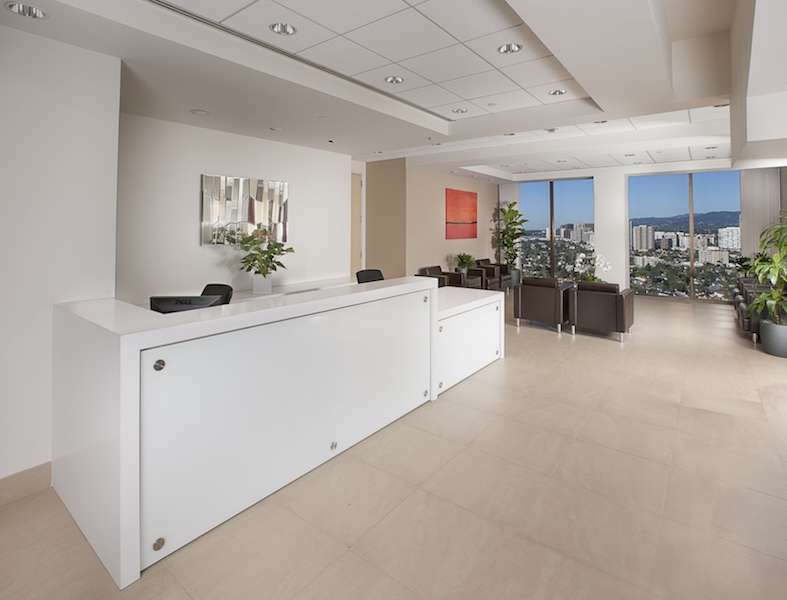 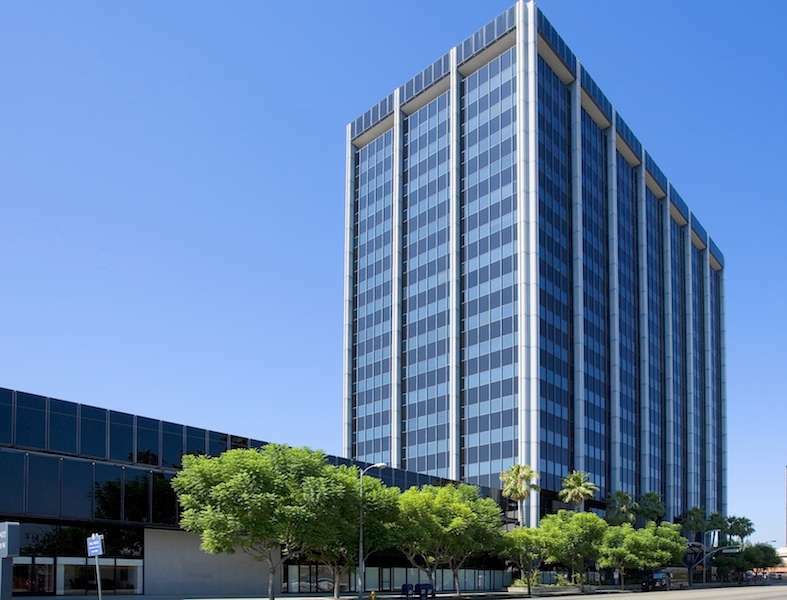 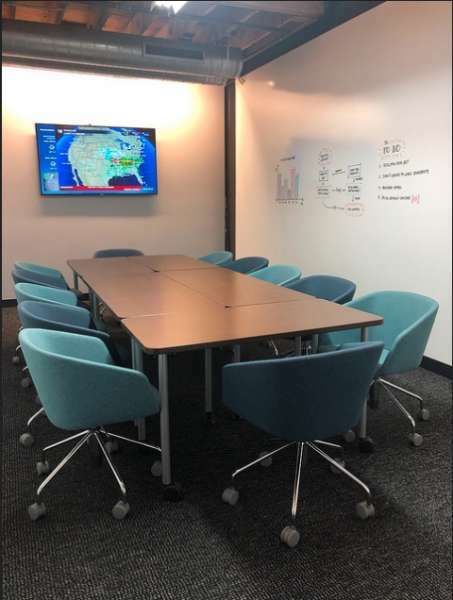 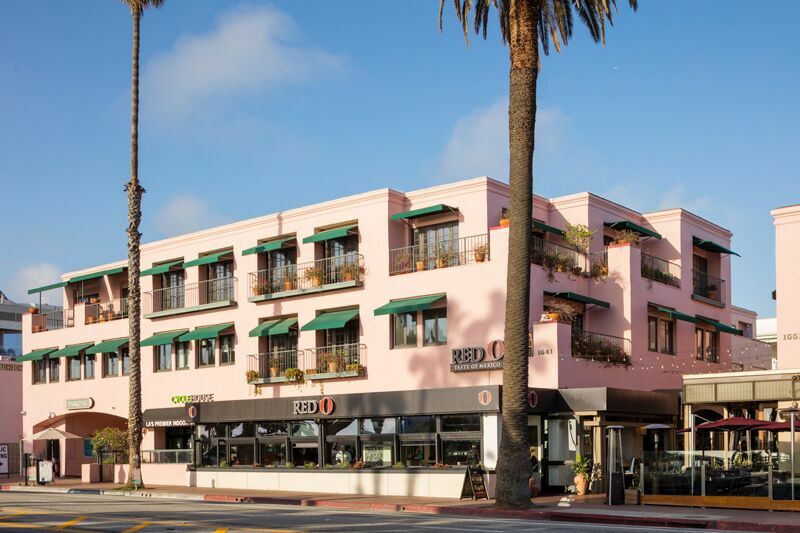 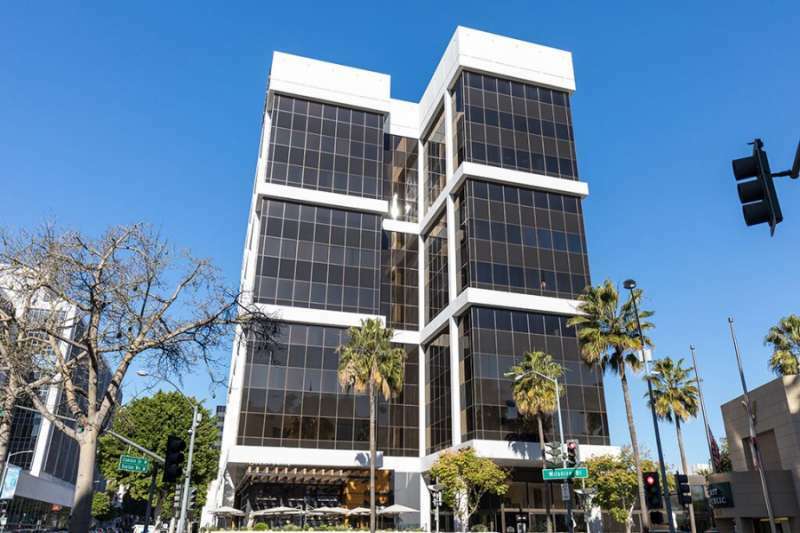 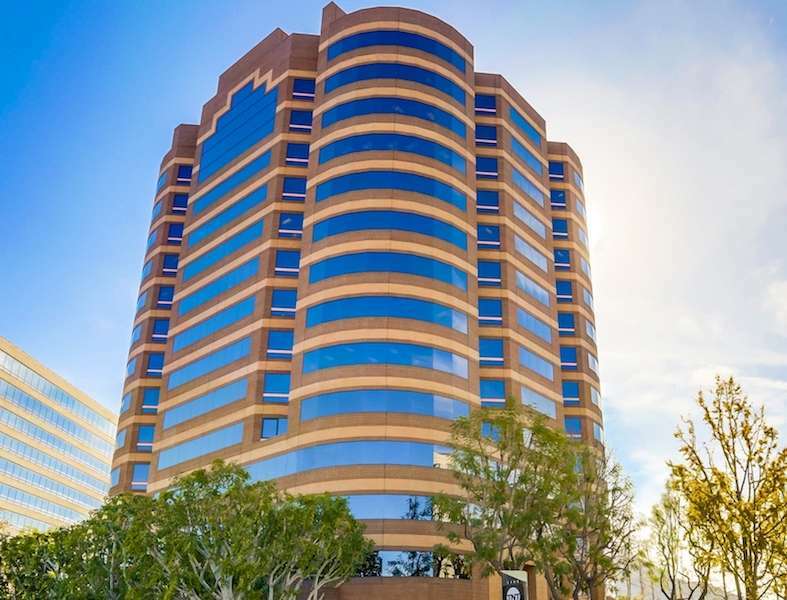 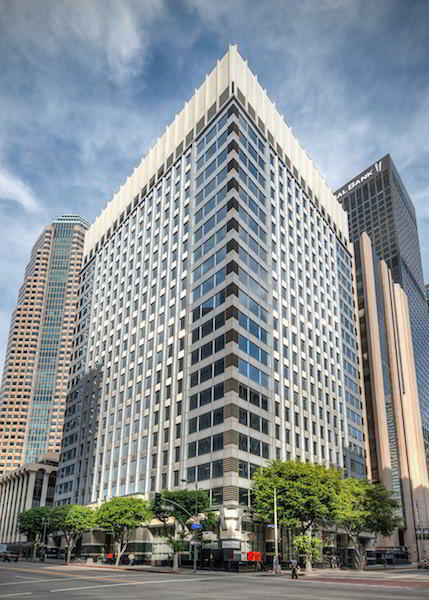 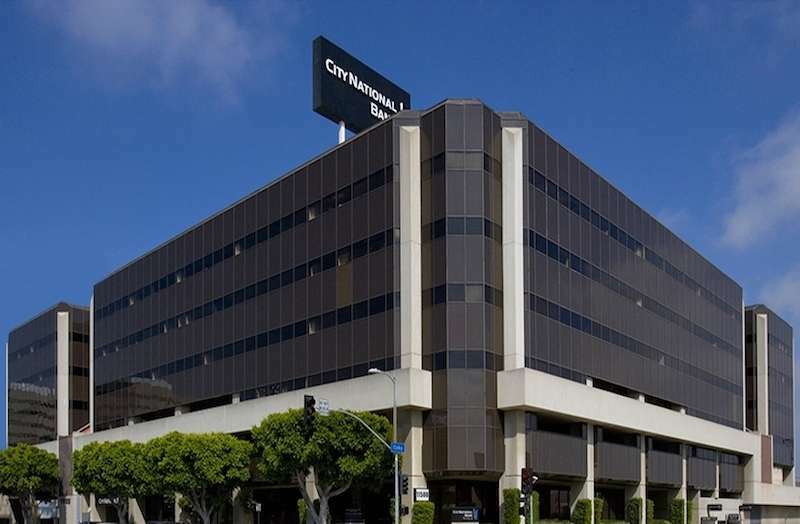 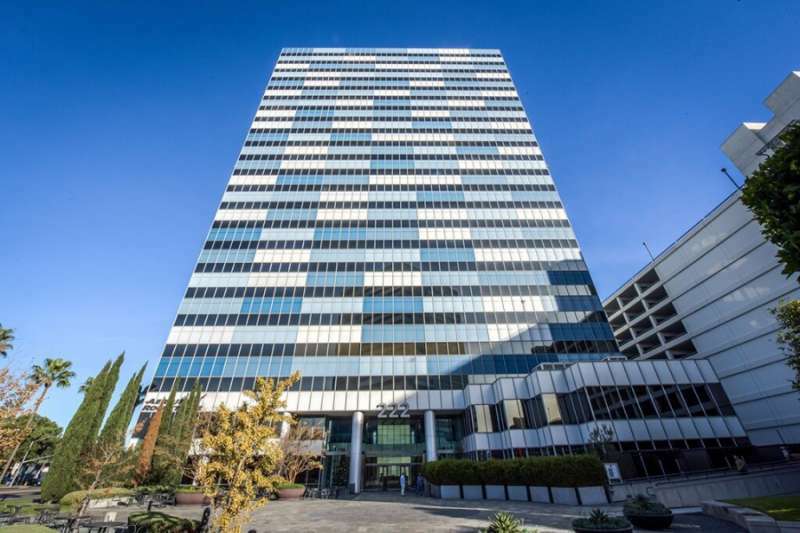 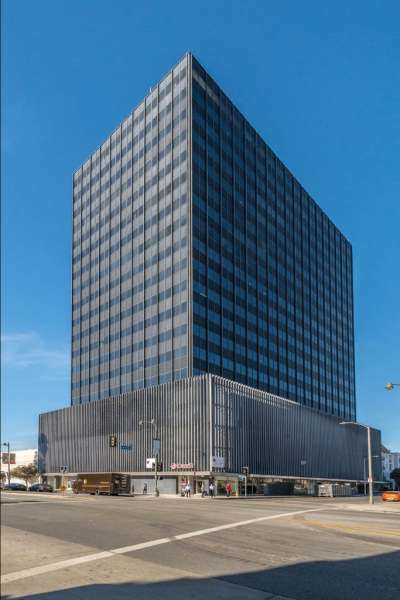 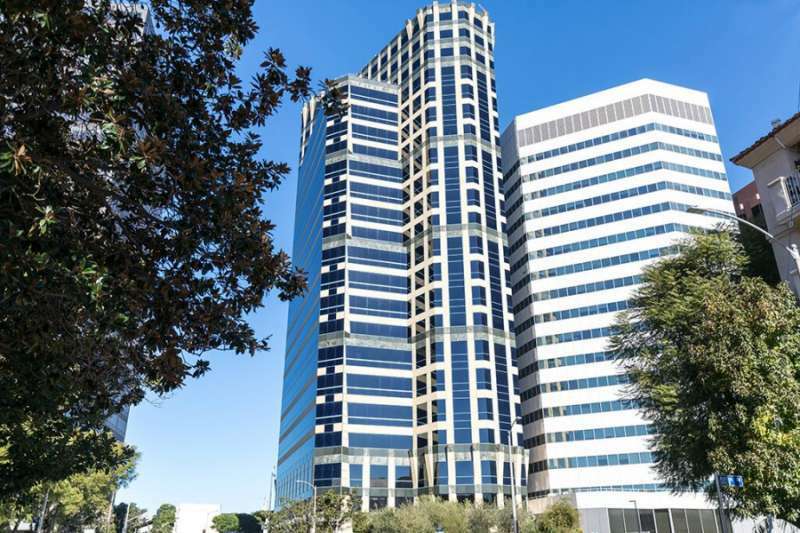 In addition to the well-known address on Century Park, clients have access to credible secretarial services, on-demand access to on-site conference rooms and day offices, great networking opportunities, and more.